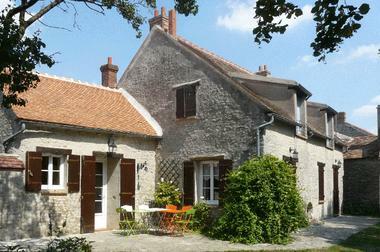 Between Chartres, Orléans and Paris, a renovated Beauce-style farmhouse in a magnificent wooded environment. 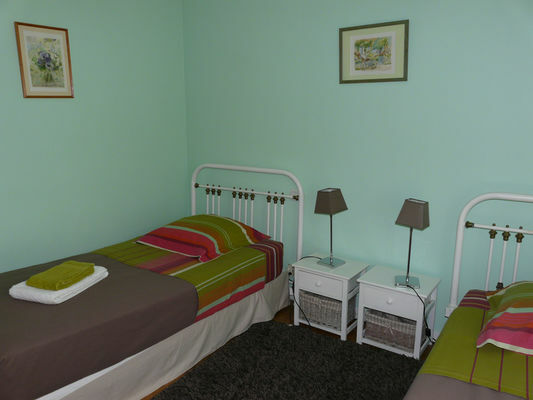 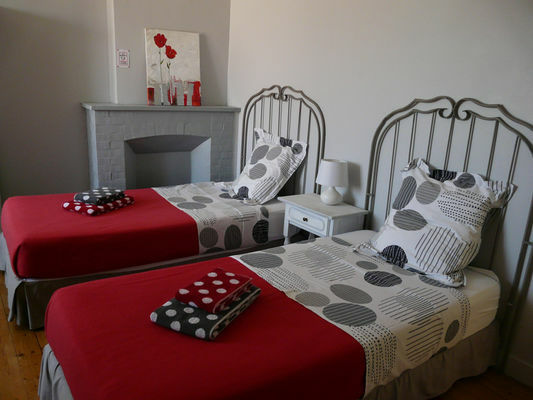 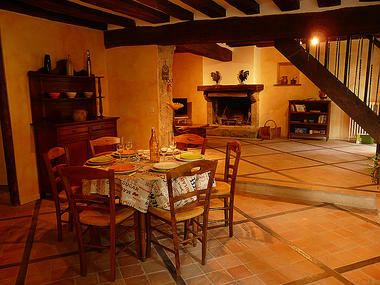 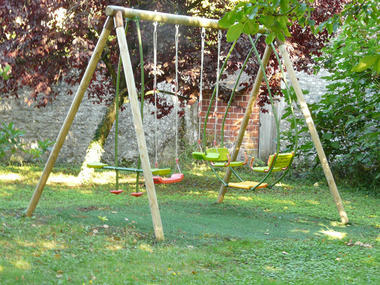 Self-contained gîte (120 m²), comprising on the ground floor: kitchen with oven, fridge/freezer, dishwasher and microwave. 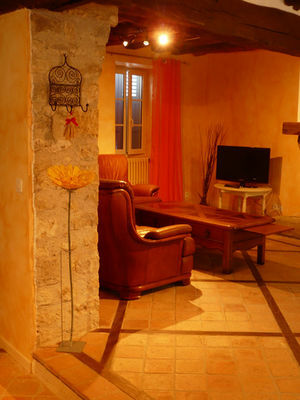 Lounge/dining room (50 m²) with TV, DVD, fireplace and wifi. Shower room/WC. Upstairs: 1 bedroom with 1 large double bed (cot on request). 2 bedrooms with 2 single beds. 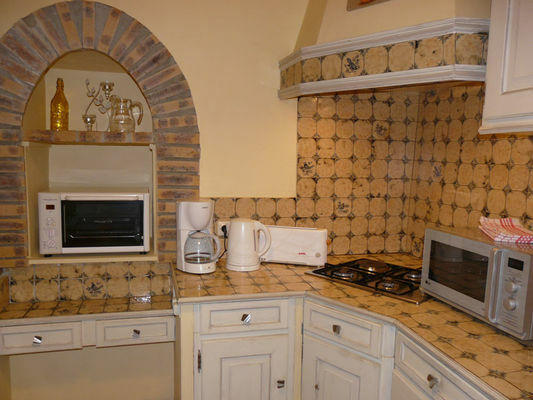 Bathroom/WC with washing machine. 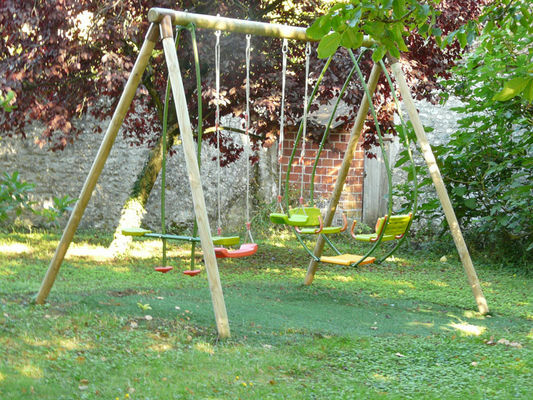 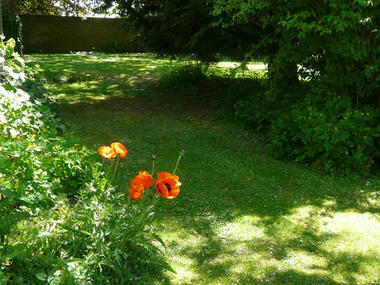 Walled garden with trees (1200 m²), locked garage and awning with summer kitchen, garden furniture, barbecue, swing, bikes on request and table tennis. 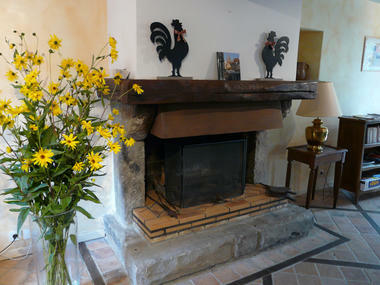 * Between Chartres, Orléans and Paris, a renovated Beauce-style farmhouse in a magnificent wooded environment.